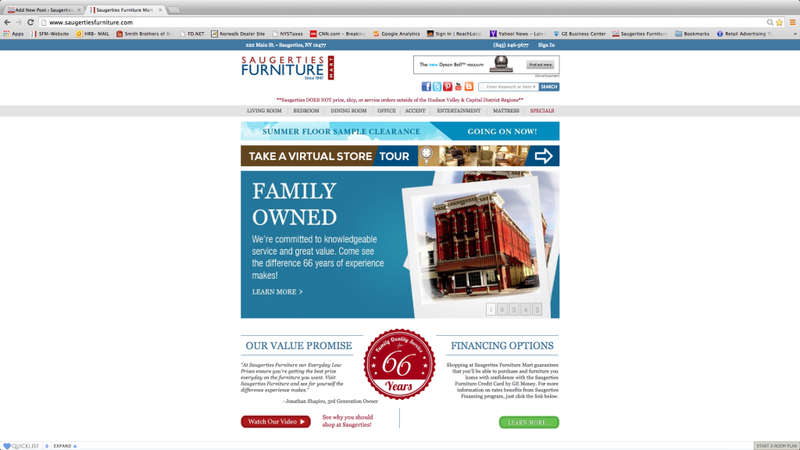 Stearns & Foster Memorial Day 2014 – SALE SAVE $300! 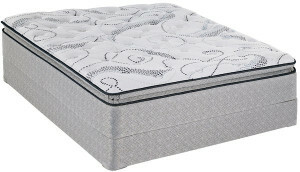 Here is a compelling reason to but a new Stearns & Foster Mattress set – $300 off ANY SIZE! This limited time deal runs till 5/31/14. 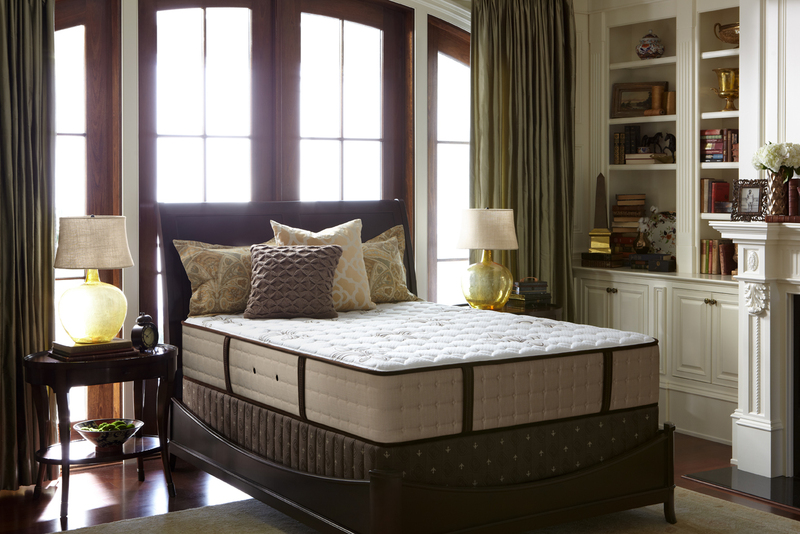 Let’s get you sleeping better on a Stearns & Foster Mattress Set. Free delivery, setup and removal of your old bedding is included! 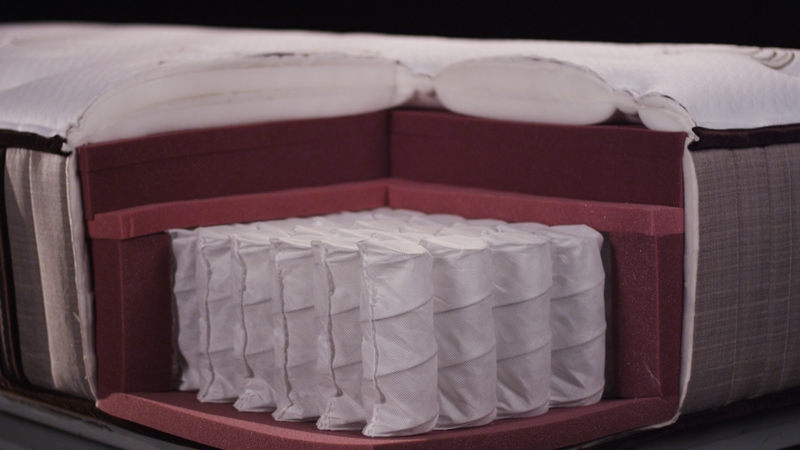 Think all mattresses are made the same? The 2014 Sealy Posturepedic Gel Series now offers 20% more support where we all need in it, in the middle of the bed. 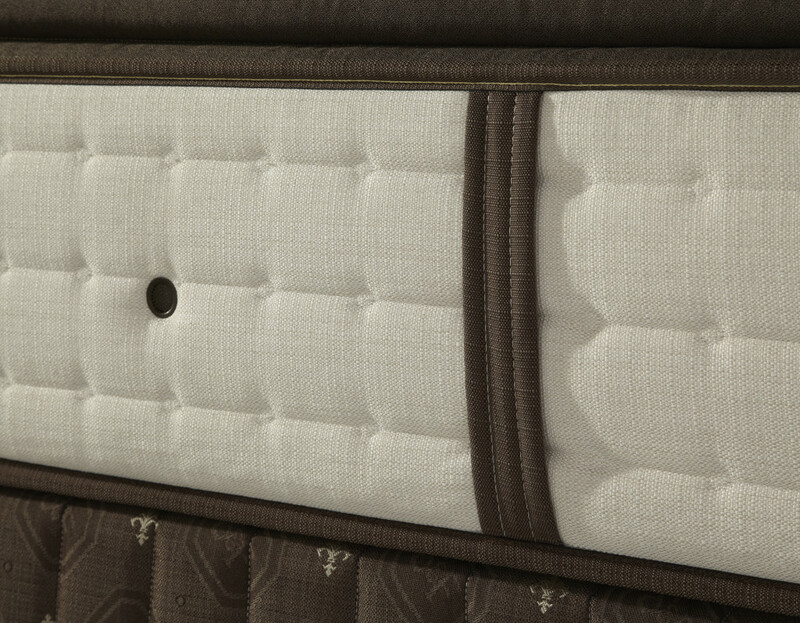 Using Gel Memory Foam in the Center Support Core the Sealy Posturepedic Gel Series cradles your body while eliminating pressure points and motion transfer. With less pressure and less motion you can fall asleep faster, sleep deeper and wake up feeling more refreshed. Come into Saugerties Furniture on Main St in Saugerties to try the new Sealy Posturepedic Gel Series. Made in Albany, NY to be exact!